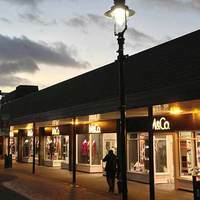 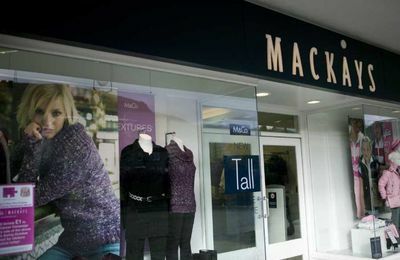 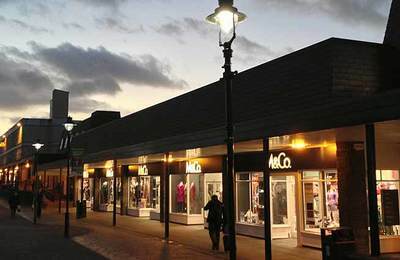 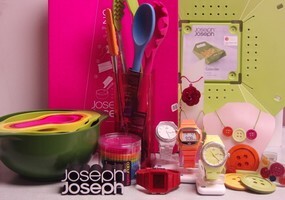 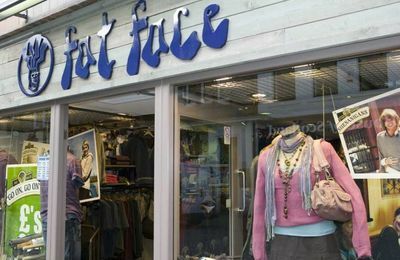 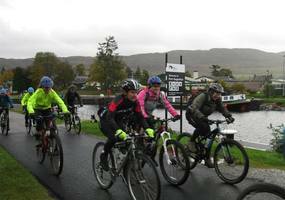 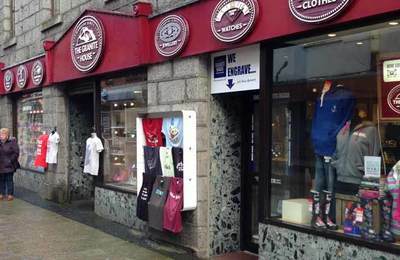 Fort William and Lochaber has an amazing range of small, family run retailers. 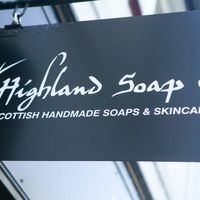 There are local smoked food products, bakeries, butcher shops, gift shops, craft shops, art shops and clothing shops. 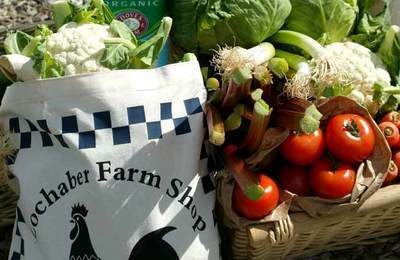 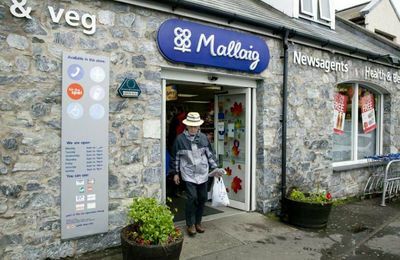 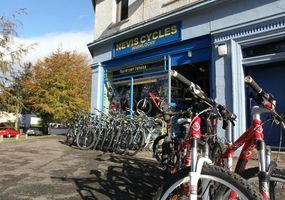 Since Fort William sits at the foot of Ben Nevis, in a massive rural area, fresh food and vegetables are readily available from specialist, local retailers. 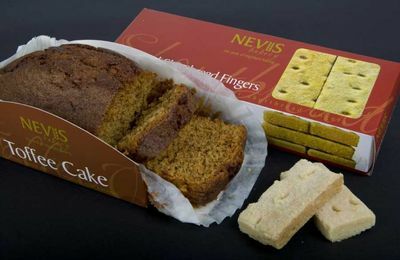 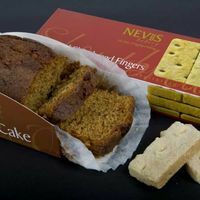 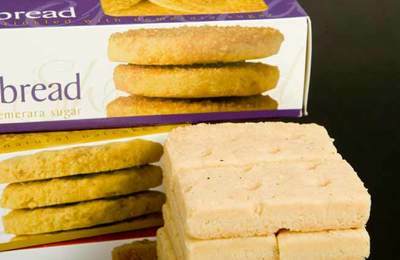 We recommend Nevis Bakery - try out their excellent shortbread, toffee cake or one of their amazing Scottish beer and black-pudding pies. 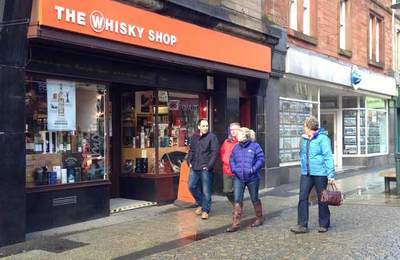 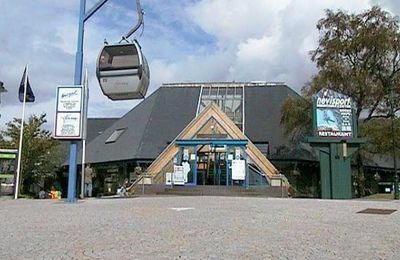 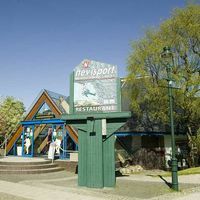 There are several outdoor clothing and equipment shops to browse during your visit. 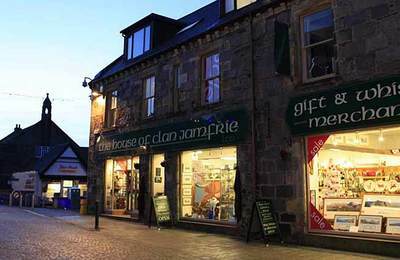 If you are interested in reading, Fort William has several book shops specialising in Scottish subjects. 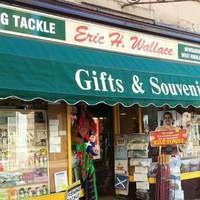 You can buy worms in Fort William to go fishin' as well as hardware and sweeties. 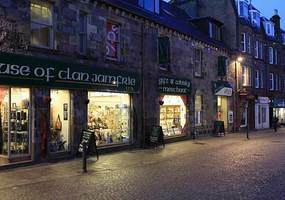 There is one specialist second book shop. 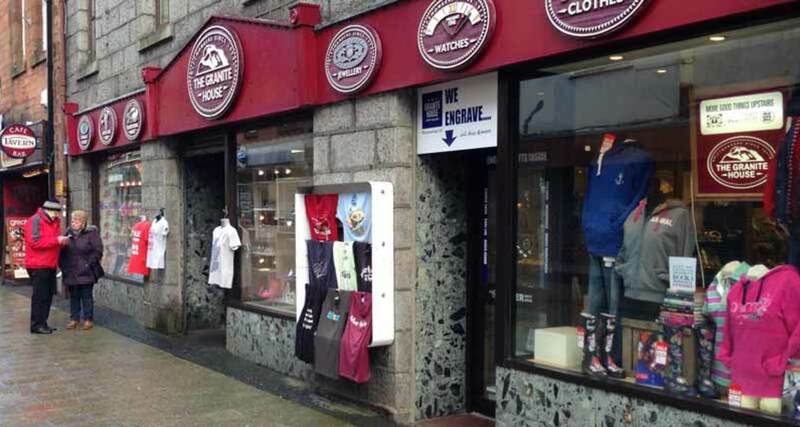 Fort William also has some DIY specialist stores.